We are excited to have Homeopathy, Eryn Atton, at Serenity Birth Studio to share her expertise on how Homeopathy can be used for common concerns in every day parenting. Below is a descriptions of the topics offered, click View Upcoming Dates to see when your topic(s) of choice are being offered in the Serenity studio space! We recommend you book early as often these classes are full! *This is a baby/child friendly class. Each registration includes 1 Adult + child(ren). 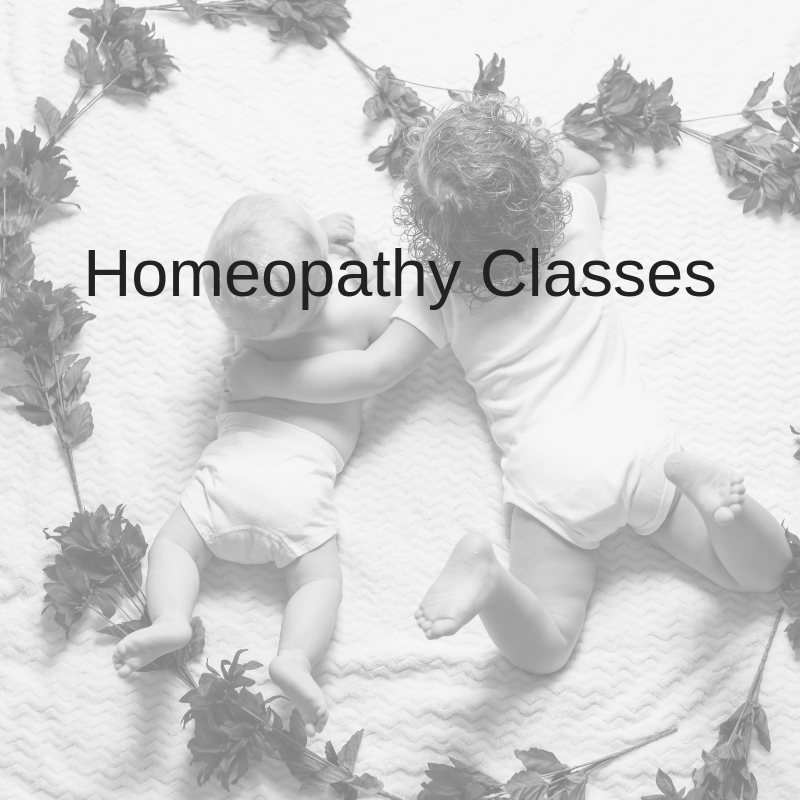 Homeopathy & Childhood Illnesses Learn about how Homeopathy can help you manage common childhood illnesses like earaches, pink eye, colds and flus, fevers and much more. There will be time during the class as well as at the end to ask any questions you may have. Homeopathy for Summer Time Ailments Are you looking for a natural, safe and effective way to manage sunburn, insect bites/stings, sunstroke, poison ivy/oak, swimmers ear and more? Please join Eryn Atton, Homeopath and owner of Barrie Homeopathy & Wellness Centre to learn how Homeopathy can help you manage some of the more common summer time ailments we all deal with.